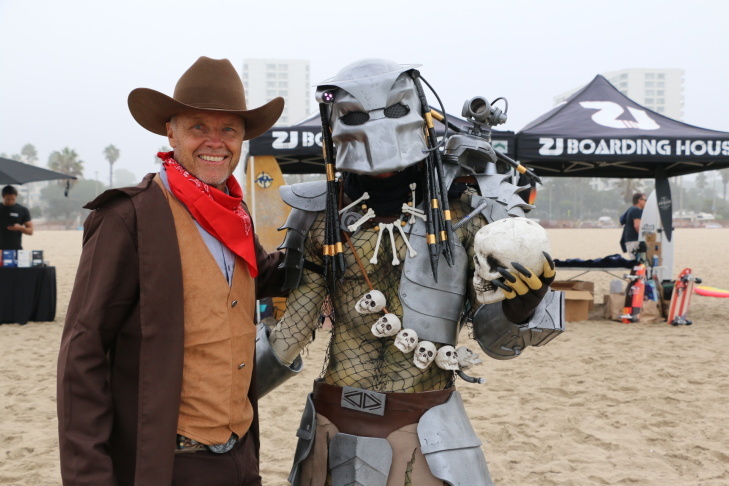 Todd Roberts, ZJ Boarding house founder and MC of the hauted heats event pictured here with a man dressed as the Predator from the 1980’s Arnold Schwarzenegger film Predator. 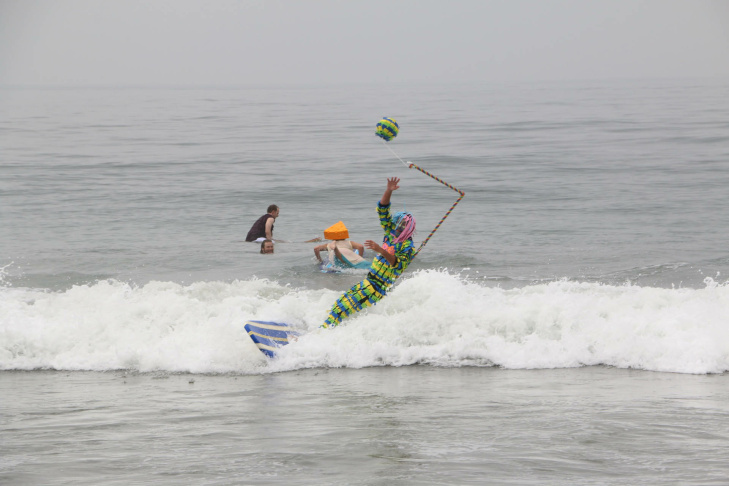 Rich Mudge (Los Angeles), Gerg Delger (North Hollywood, CA), Nicos Batanides (Burbank, CA) dressed as human pinatas. 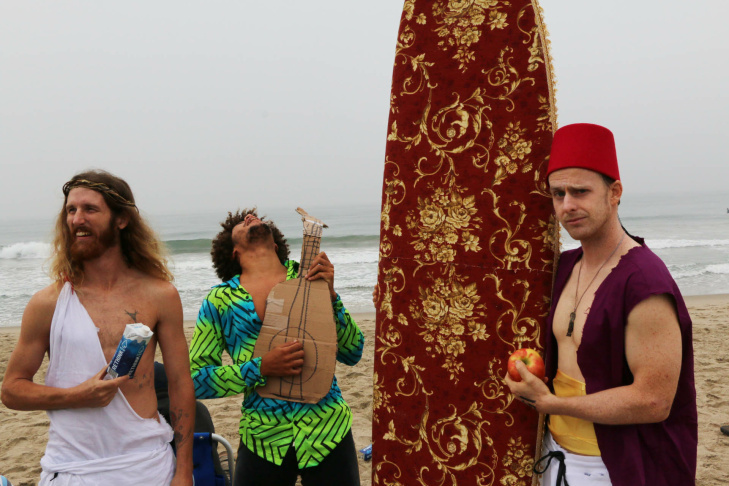 Mikey O’Keefe (Hollywood, CA), Marcus Hall, (Mar Vista, CA) and Alec Beck (Vista, CA) dressed as Jesus, Jimi Hendrix and Aladdin. 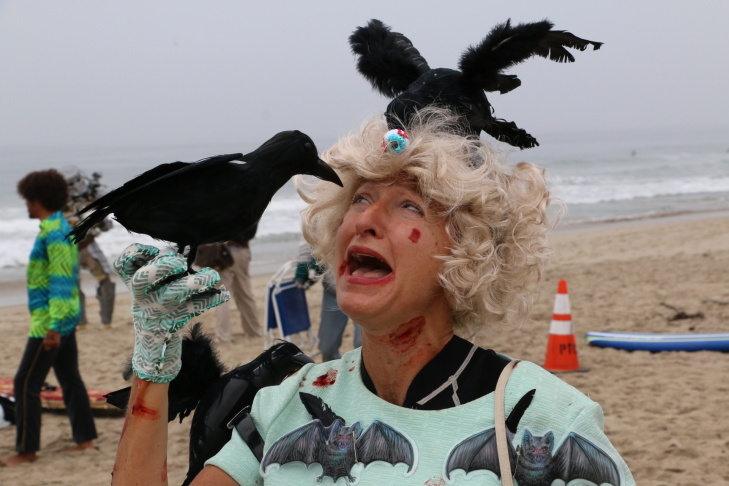 Carolyn Durkalski dressed as Tippi Hendren from the 1963 Alfred Hitchcock movie The Birds. 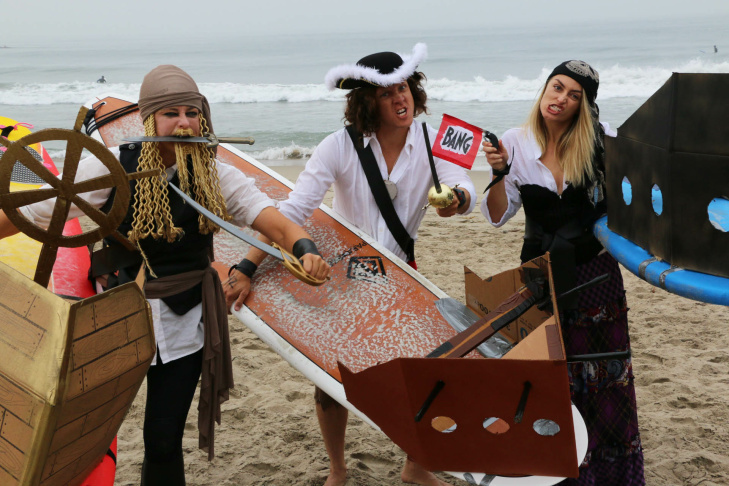 Shay Rocco (Venice, CA), Eric Smith (Venice, CA) and Debb Foster (Venice, CA) get into acting out their pirate costumes on the beach. 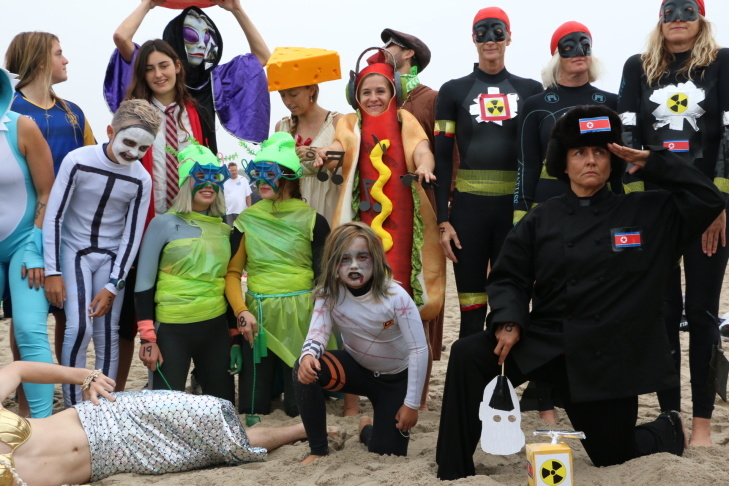 Rebecca Zlber (Venice, CA) Daniela Burza (West Hollywood, CA), Karen Stuhr (La Canada, CA) and Elizabeth Montgomery (South Robertson, LA) dress up as Kim Jong-un and his nuclear arsenal. 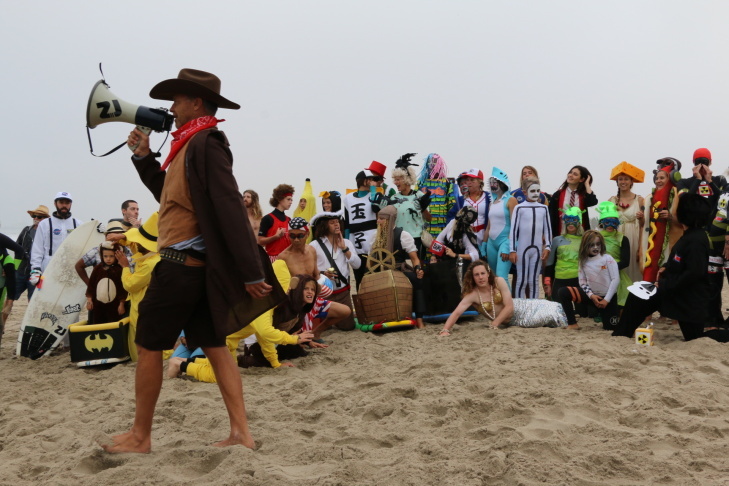 They lit smoke bombs and ‘detonated’ a nuclear bomb during the Haunted Heats beach portion of the competition. Todd Roberts MC’s the 10th annual Haunted Heats event. Competitors pose for a group shot just before the competition begins. 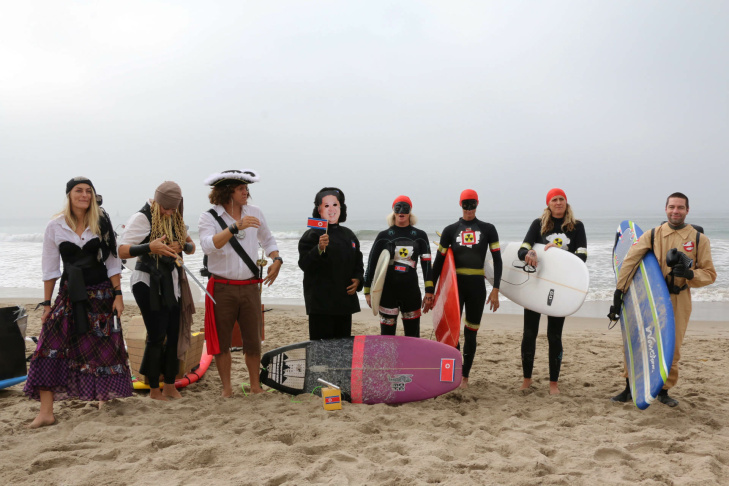 Pirates, Kim Jong-un and one of the ghost busters take a group shot before they hit the waves to compete. 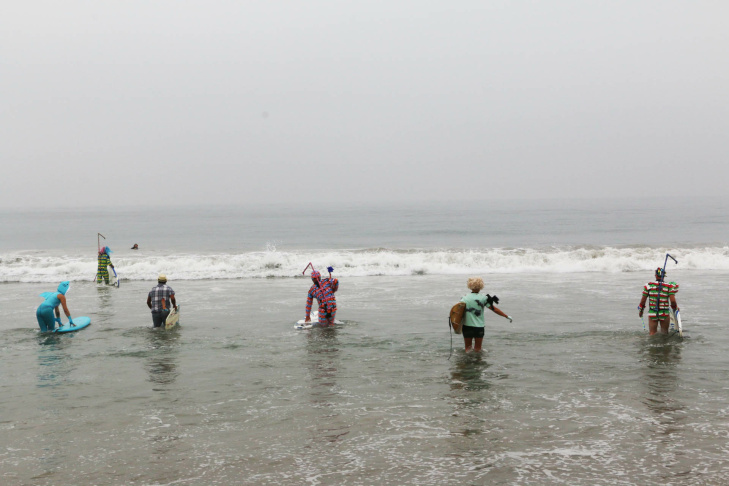 Surfers in the adult heat group wade out into the water to begin the surf competition. ZJ Boarding House judges sitting and watching the surfers act out their costumes in the water while catching waves. 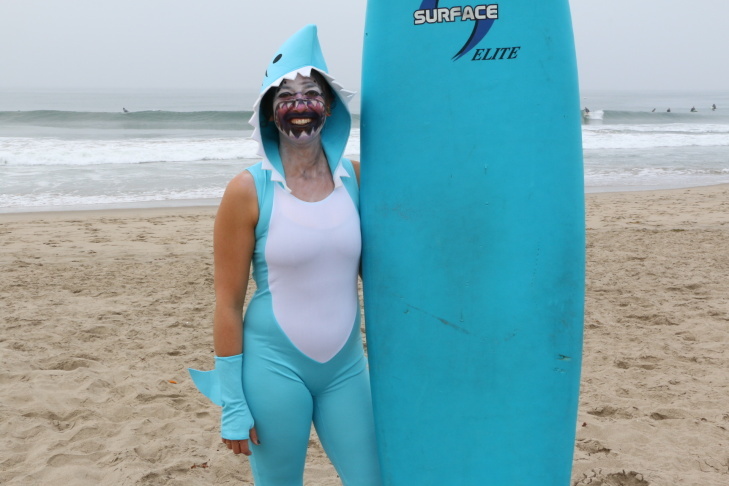 Todd Roberts, one of the shops founders let’s the surfers know how much time is left in their heat. 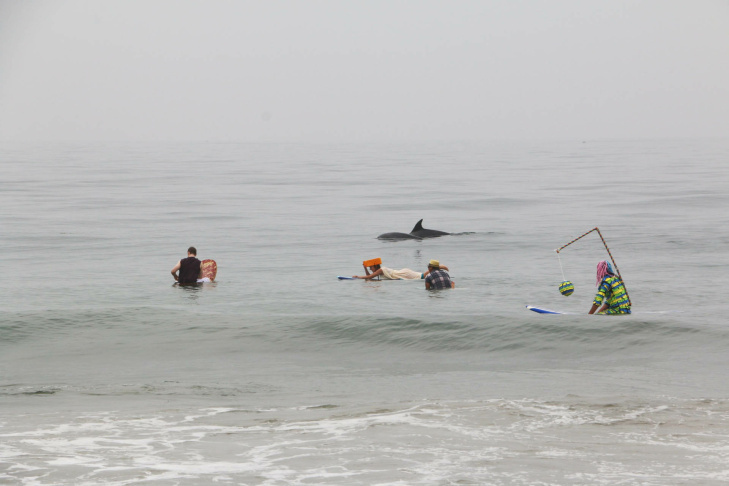 A pod of wild dolphins checks out the competition. Nicos Batanides falls as he tries to hit a small piñata hanging from his body. 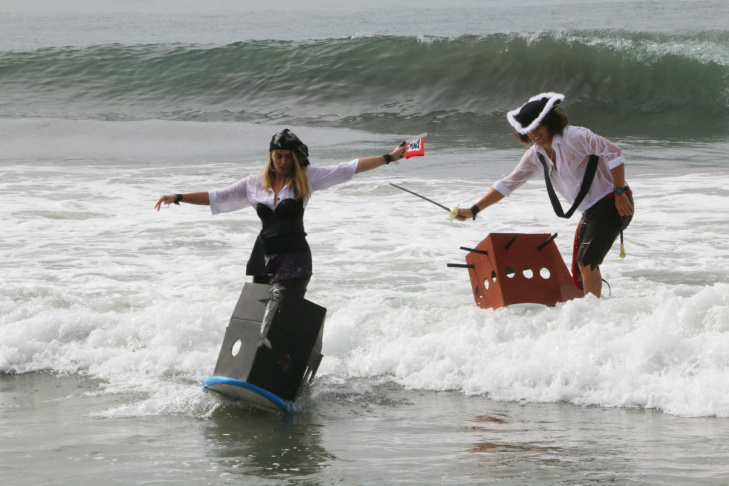 Two pirates catch a wave. 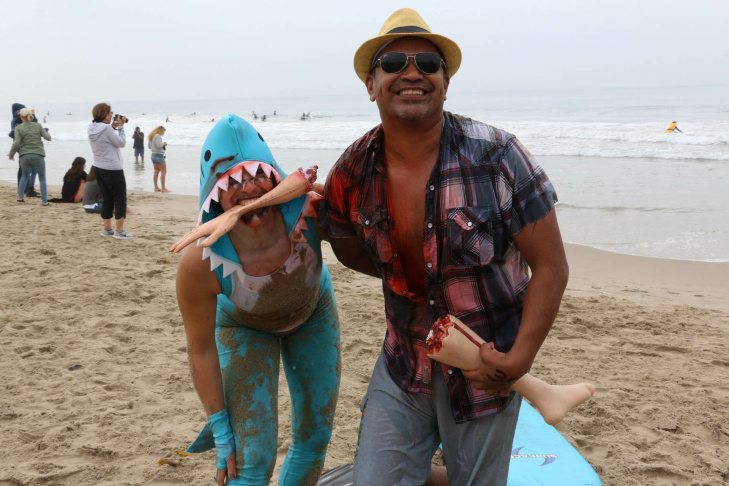 Tourist and shark return to the beach after preforming in the water. 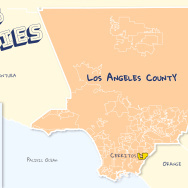 Mayor Eric Garcetti passes on bid for governor, so is a presidential run in his sights?